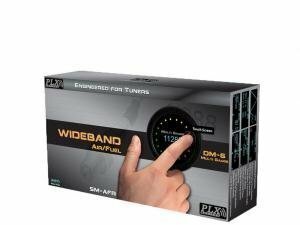 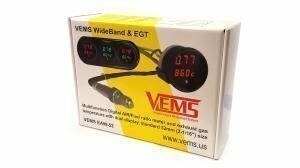 Vems, Innovate and PLX wide band kits, as well as the Innovate DLG-1 dual wideband kit for V-engines. 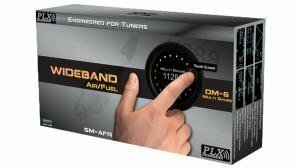 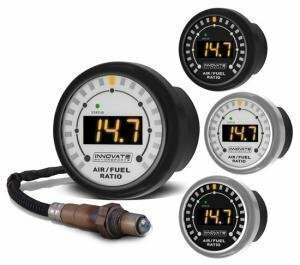 Wideband air fuel gauges for afr monitoring. 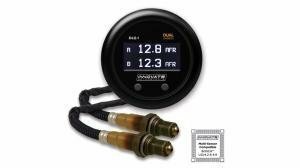 We carry a wide range of wbo2 gauges with one or dual sensors, optionally with EGT measurement as well.